Now I know you are all regular listeners to my monthly radio show on Frome FM. You can hear it online, so there really is no excuse for you not tuning in, even if you live on the other side of Somerset. Or the world, come to that. Anyway, if you’re not always able to listen in, you’ll be glad to learn that Frome FM have recently added an archive area to their site and you can find my latest broadcast there. 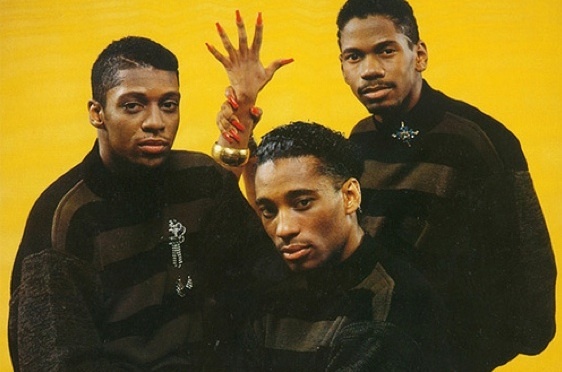 This show features the old skool house pioneers, with tracks by the likes of Fingers Inc (pictured above), Marshall Jefferson, Frankie Knuckles, Nitro Deluxe, Sterling Void, Todd Terry and Farley “Jackmaster” Funk. Flick on your jacking switch and hear it here.